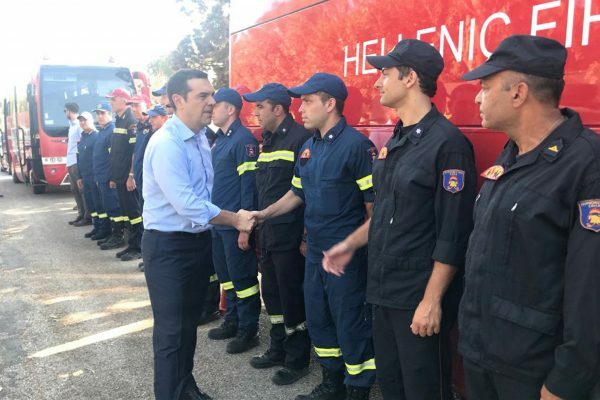 ATHENS—Greek Prime Minister Alexis Tsipras met survivors of a wildfire that killed at least 91 people during his first visit to the town of Mati on Monday, July 30, as rescue teams kept recovering bodies and families mourned their dead. 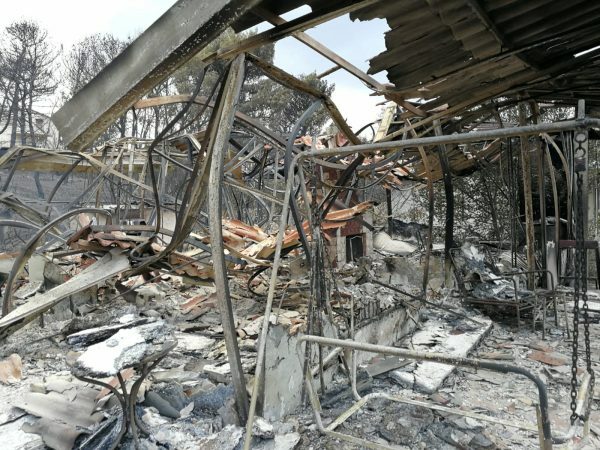 The country’s deadliest fire began a week ago in the coastal resort, which is 30 kilometers (17 miles) east of Athens, and Tsipras has been attacked by opposition parties for the government’s handling of the disaster, which also left dozens injured. 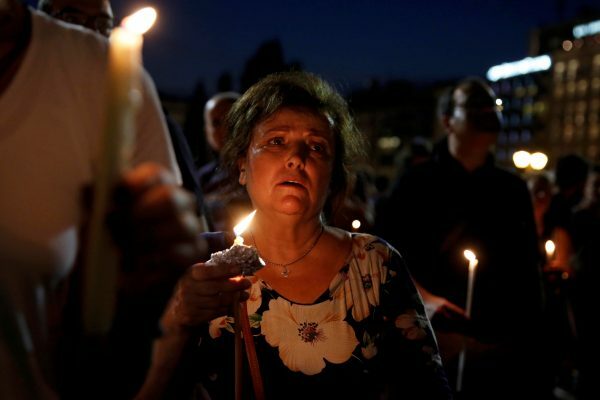 Several hundred Greeks holding candles gathered silently outside parliament on Monday evening to commemorate the dead. 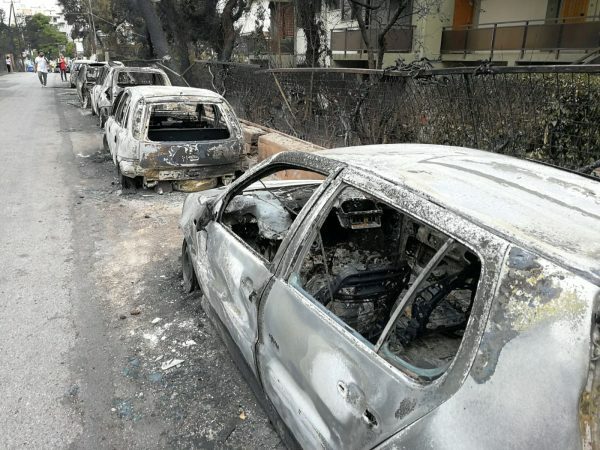 Tsipras said he accepted full political responsibility for the disaster last week and pledged a series of changes, including a crackdown on illegal and haphazard construction, failings that are thought to have worsened the fire. “Today I visited the place of tragedy,” Tsipras tweeted. “[I have] untold grief but also immense respect for those who fought an uneven battle with the flames,” he said. Tsipras’ visit comes a week after the disaster and aides said that he had been busy coordinating the response from Athens. His coalition partner went to Mati on Thursday and was shouted at by survivors. 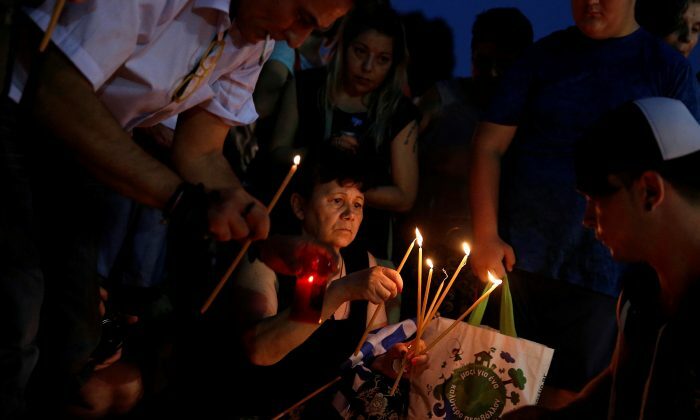 “We are mourning those lost souls, those people who left [us] clasped in embrace,” said a woman called Vasso, weeping as she lit a candle in Athens’s Syntagma Square. “This candle shows our respect to the dead. May God forgive the living,” said George Karakostas, 65. The deaths of those trapped in a burning maze, with access to beaches walled off, has shocked the country. Of the nearly 3,670 buildings inspected in fire-stricken areas so far, at least 1,046 need to be demolished, the government said on Monday. Environmental organisations, including the World Wildlife Fund (WWF) and Greenpeace, said the Mati fire was the deadliest in Greece’s history. Last week’s blazes scorched 17,000 acres (6,880 hectares) of forest land and residential areas, they said in a statement, warning of an extension of the high risk season due to climate change.